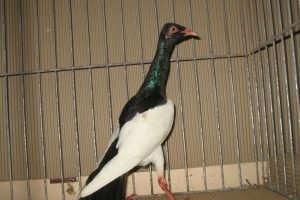 Hamburg Helmet – or also known by names: Calotte de Hambourg, Hamburger Kalotte, Calotta di Amburgo, Гамбургский шлем – is a varietal derived from Germany, which is known to have been developed since the beginning of the 20th century. 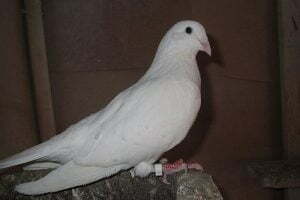 The varieties belonging to the Tumbler type, can be said to be quite pepular in the region of origin, mainly because it is known as a good pilot. 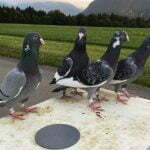 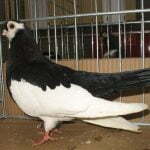 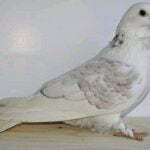 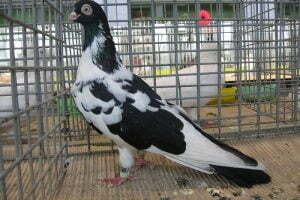 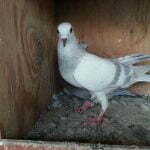 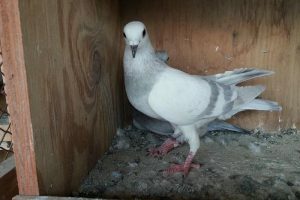 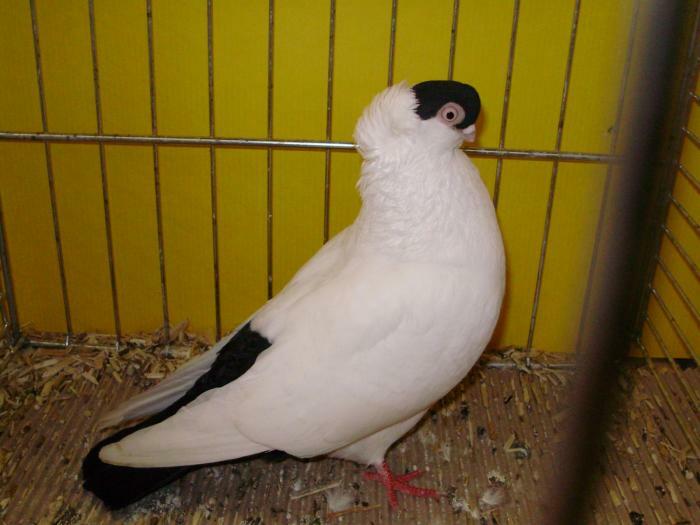 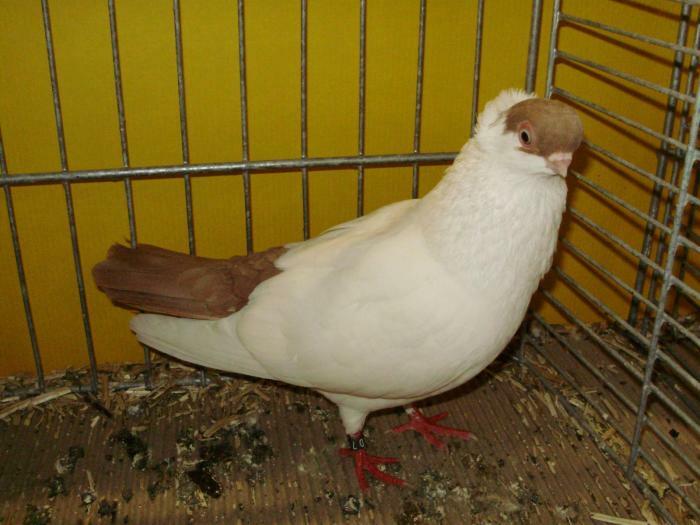 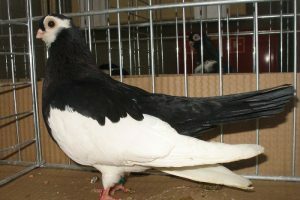 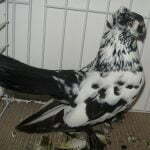 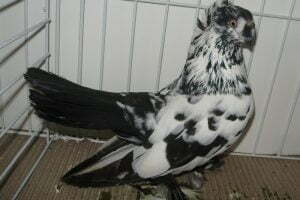 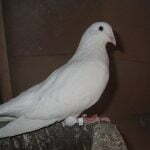 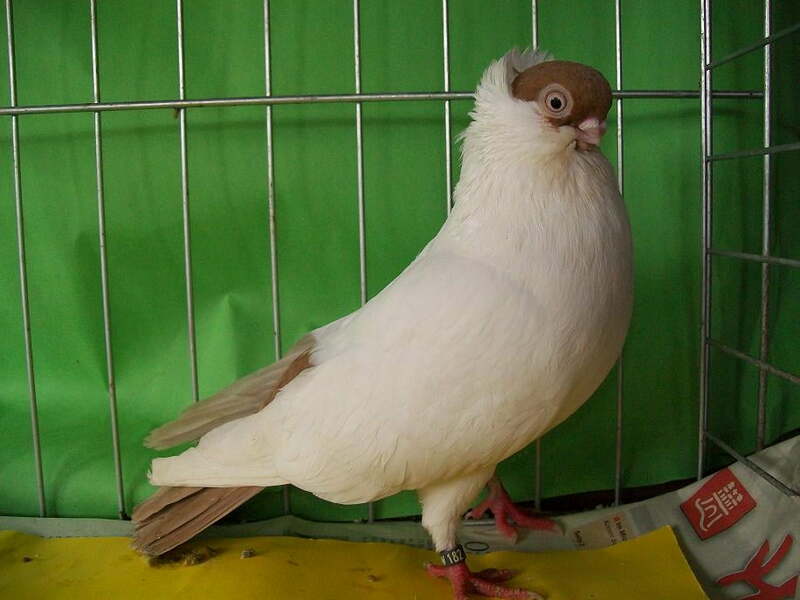 But because of its beautiful appearance and distinctive, now this variety is also very popular as a display pigeon.